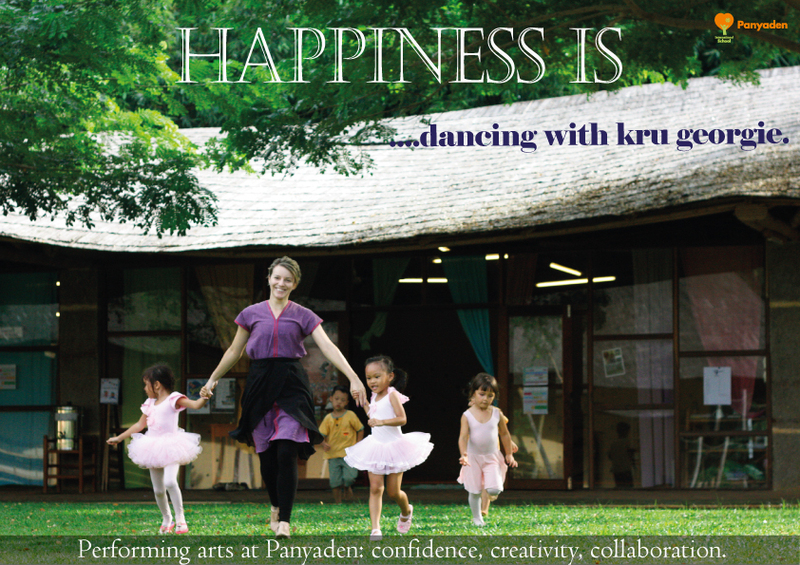 Panyaden Teacher Feature on our Facebook page today: Georgina Wroe (Kru Georgie), our Performing Arts teacher. A graduate from The Urdang Academy in London, she is trained in singing, acting, ballet, tap, contemporary and street dance. Kru Georgie performed and taught in England for 6 years, and ran her own dance school. Visit Panyaden’s Team page to read more of Kru Georgina’s profile! This entry was posted in Featured Posts, Others and tagged Kru Georgie, Panyaden Performing Arts Teacher, Panyaden teacher feature, Panyaden team.